Stay informed about Futron, our partners, technology, events, trends, and all the news that is important to you. As the effects of a global cyber attack continue to ripple throughout industries, leaders around the world are looking to bolster their cyber security. Futron is committed to ensuring that we design, integrate, and operate our IT solutions in a secure manner to mitigate cyber security threats. 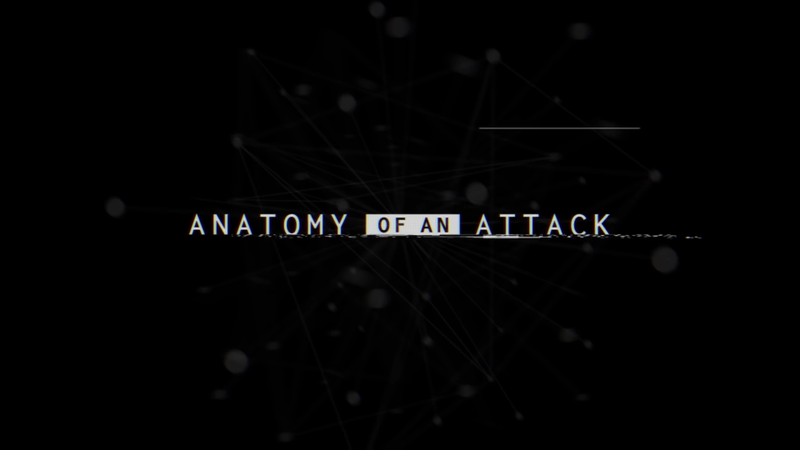 We also use collateral like the attached video to help our customers and employees understand the threats posed by cyber attacks. Our cyber security practice is based experience from over 20 years of supporting multi-domain and secure Government solutions and on the strength of Cisco’s IT Security Enterprise Architecture.